Feng shui color selection for your upholstery is determined by the direction of your room and the element associated with that direction. For centuries, the ancient art of feng shui has dictated architectural plans, placement, color schemes, and even where you position your bed. Whether you're a devoted believer or an occasional practitioner, elements of feng shui promote a more fulfilled and prosperous life. The living room, the core of your home and its heart, must incorporate energies that lead to happiness, health and wealth for all members of your family. Planning your color scheme involves determining the direction your room faces. Color selection evolves from that direction and includes the type of energy, or _chi_, you want to attract. Standing in the center of your home with a reliable compass in hand, determine the North, South, East and West **sectors** of the entire house. They radiate out from your central position; it's not the direction your windows face, but how they lay out in the overall floor plan. In the scheme of the house, locate where the living room lies and note its position because the [colors you use in the room are determined by its direction](http://wwwwofscom/indexphp/feng-shui-n-zealand-bycountry-73/232-coloring-your-living-room-with-feng-shui). Draw a simple layout of your home and overlay the sectors over each section. This will simplify trying to remember the sectors of your house because positions of rooms will overlap one another and can become confusing. In addition to direction, color choice is affected by the **five elements** of feng shui: fire, earth, metal, water and wood. Each element is linked to a direction, and selecting a color scheme relates to **adding strength and nourishment** to that area through **good chi**. A **metal** element linked to these sectors brings sharpness, precision and efficiency to your life. Think of a filing cabinet, an aircraft carrier or a steel desk, and you'll realize why **gray, white** and any **metallic color** is associated with this sector. * Paint your walls light gray and incorporate a loosely woven charcoal, cream and scarlet tweed upholstery fabric into your color scheme. * An ultra modern take is to blend a white sofa with slate floors and accents in bronze * A monochromatic palette of gold and bisque lends a French touch to your sofa and its surroundings . Think of the desert in the Southwest of the United States, and you'll understand why the **fire** element thrives in this sector. Passion and high energy are aroused with the **red, fuchsia, orange, purple, pink** and **yellow** colors of the fire element. Your living room decor doesn't have to scream with this energy; instead, temper it. * Choose white with a tiny bit of pink for your wall color and place a sofa upholstered in a colorful chintz fabric against it * The cabbage roses and touches of red, orange and yellow give a traditional English touch to your living room sofa * Play with the strong colors by mixing them in a riot of color, using purple leather or fabric on the sofa and surrounding it with an orange ottoman and red side chairs. * Calm the passions by diluting all the colors and choosing a pale pink and buttery yellow fabric for your sofa . The beauty of feng shui is that it isn't dictatorial. You have options, and the **earth** element of this sector yields a harmonious environment. **Cream, yellow, beige** and **light brown** are the earth colors, and you can add splashes of color at your discretion. * Avoid a monochromatic look by covering your sofa in an English hunt print, adding brown, yellow and cream [throw pillows](https://society6com/pillows?utm_source=SFGHG&utm_medium=referral&utm_campaign=4433) as accessories. * Avoid type-casting your room by incorporating a simple latte fabric on the sofa trimmed in accent piping of darker brown. * Creamy natural canvas gives the room a beach-y feel, and yellow brocade adds an elegant touch. The earth colors bring health and inner balance to your room. 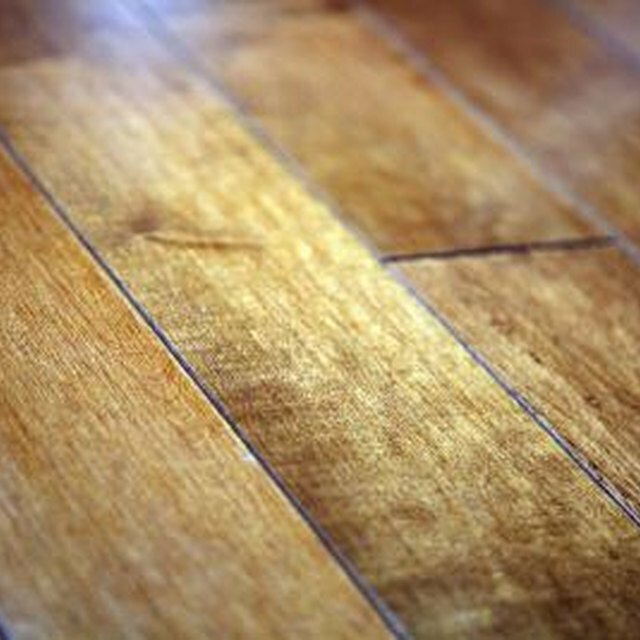 The **wood** element is represented by **light** or **dark greens,** which indicate growth and vitality. * A traditional home with a green plaid sofa, wood floors, and accessories in yellow and shades of green encourage abundance in feng shui philosophy * Wealth and prosperity are attracted to the wood element * Dark green leather on the sofa, or pale green accented with light brown and hunter greens, also give a well-balanced look to the environment . **Water** is the final element, and it's represented by the colors **navy, blue** and **black**. * A French Provincial theme is a natural for an atmosphere of calmness, freshness and purity A blue toile fabric sets the tone * Go for a nautical theme that elicits clean lines with a navy sofa and black and white accessories * Blue tweed adds texture, while black leather is sleek and simple .